The speed at which an electric vehicle (EV) gets charged, is gaining in importance with the steadily growing number of EVs on the roads. Any city or town that wishes to have more EVs on its roads, must build at least a Level 2 EV charger infrastructure in order to fulfill its goal at great speed. For EV owners to feel secure in the use of electric transportation, every hour of charge should add at least 25-30 miles of range to the car. While fast, Level 3 DC chargers can provide that necessary charge but the expense of installation for many businesses and municipalities outweighs the benefits. 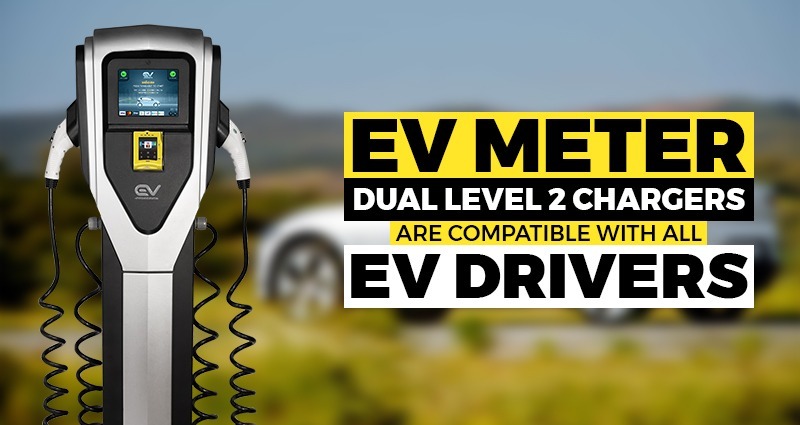 Only a Level 2 charger can ensure that kind of range on an EV within an hour, affordably. These charging points are generally found in parking lots on the roadside, offices, malls, and other institutional areas where people visit for various purposes. In emerging EV markets like Israel, a number of initiatives are being taken by the government to make it easy for the customers to shift to EVs from ICE vehicles. These are incentives that EV owners in Israel receive for buying electric cars which help to promote faster adoption of such cars in the country. Full electric cars are taxed at just 10% in Israel while ICE vehicles are charged over 80% tax. 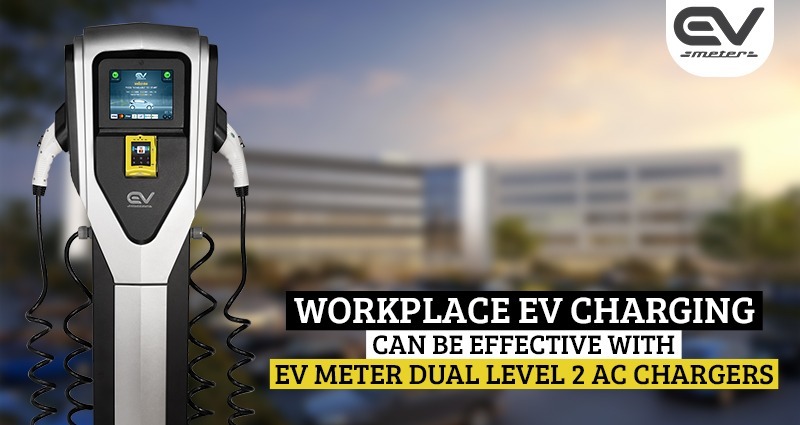 A Level 2 EV charging station in Israel will be able to add value to these incentives by making it easier for an EV owner to charge his/her car while s/he is busy at the office or spending leisure time at the mall. As a high technology product, EVs will become more popular with customers as the charging infrastructure develops faster. Of course, the tax incentives are contributing in a major way by making the EVs more affordable for users who are moving away from ICE cars. Another challenge for EV owners is range anxiety, which means they will be concerned about getting caught in a place where there are no charging stations. This is where a Level 2 EV charger network across all major routes will make a huge difference and become a reassurance for the car owner. The government of Israel has set 2030 as the deadline for new registration of ICE vehicles to stop altogether. It is quite clear from this announcement that the eventual goal of the government of Israel is to completely replace ICE vehicles with EVs. Many other countries are at varying stages of their commitment to convert all their ICE vehicles to EVs. 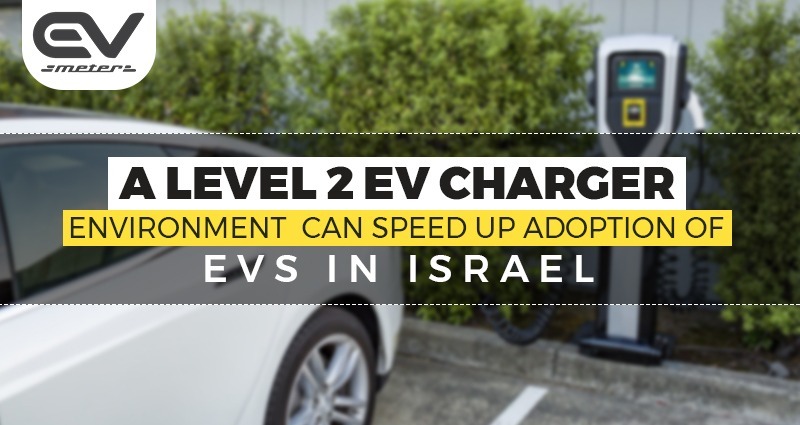 The Level 2 EV charging station in Israel will gradually become an important part of its overall charging infrastructure as the number of EVs increase in the years ahead. As more businesses and establishments install EV chargers in their parking areas, people’s charging options will increase in the years ahead and that’s when they will choose EVs more easily.